Can't anyone teach me how to pray? Millions of people today are asking the same question. There is a sense of the necessity of prayer - we have to pray. But how? 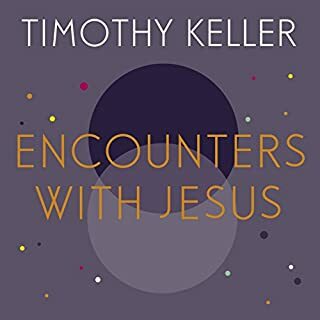 Prayer is central to Christian faith; indeed, as Timothy Keller notes in his introduction, it is the main way we experience deep change. Yet so many people struggle with prayer - a struggle that the author himself has shared. This wise and inspiring book is the fruit of those struggles, offering a real and glorious vision of what it can mean to seek God in prayer. 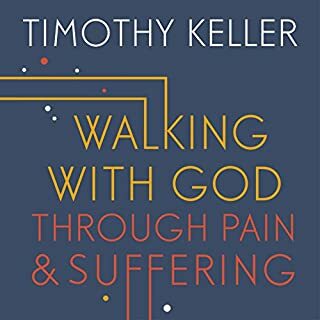 Keller begins by giving a theological underpinning of what prayer actually is - both conversation and encounter with a personal God - before describing how we can learn to pray, and then deepen that prayer. Finally he gives detailed, practical suggestions on how to make prayer a part of the reality of daily life. 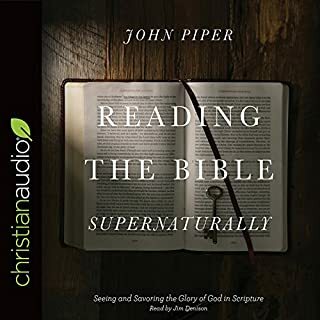 This book is so good, I want to listen it again. Wait no, I want to pray. 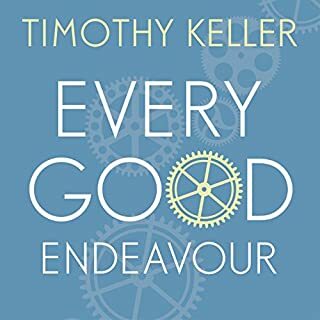 I like Tim Keller a lot, this is my favourite of his works. It is both theoretical, and very practical. 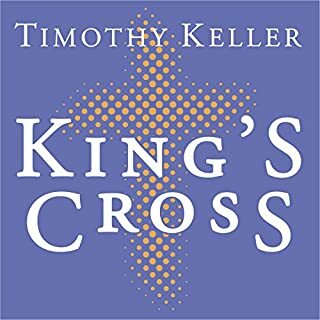 timothy keller gives great insight into one of the biggest struggles of a christians life. Fantastic book. Learnt so much. Convicted and desirous of God’s amazing love and grace to influence my prayers for His glory. 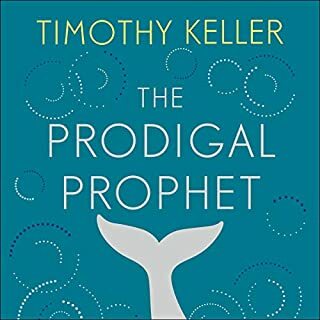 After books on prayer by A W Tozer and Derek Prince, I found this book to be lightweight, more milk than meat. I got to chapter 3 hoping it would improve but have given up. 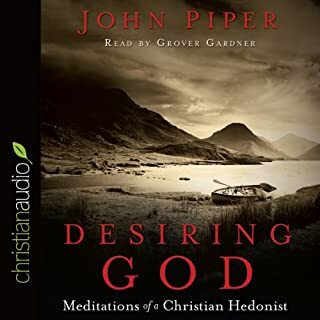 While scholarly there isn't much revelation here for a seasoned Christian. A great primer on prayer. If you are after a book on prayer in modern English. then be sure to get this one. 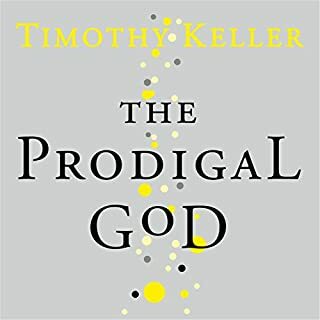 Keller is always good value, however he surpasses himself in this tidy volume. Highly recommended. 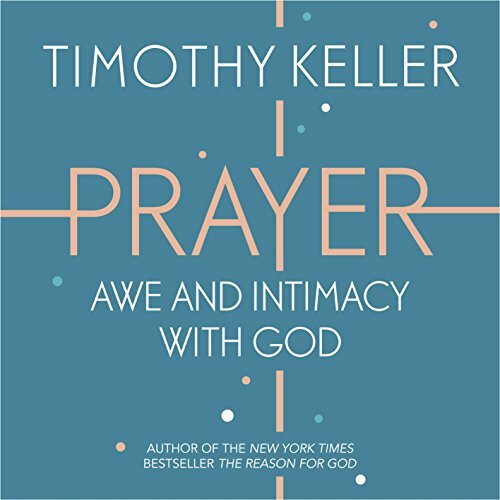 I thought I knew quite a bit about prayer but in this book Tim Keller demonstrates that it is so much more than I thought. He appeals frequently to Scripture but also draws heavily on the works of greats like Luther, Calvin and Augustine. His solution is not an easy quick fix marketing ploy but a call to a deep and dedicated prayer life. I highly recommend this book for anyone struggling with prayer. It's very practical and he consults a wide range of authors. It's a book that I will most likely go back to. This book is a must for all Christians. If you want help to be a mature prayerful Christian read this book. 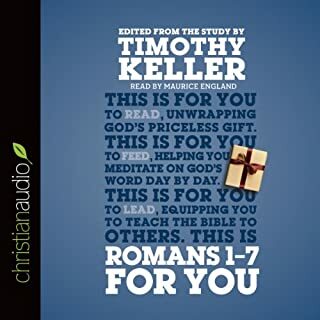 Big fan of Keller but this book does not translate to audio well... do yourself a favour and spend the time praying instead. Narration is so dull and the content is like a really really long lecture with no actual joy! Content good. Narration - don’t listen and drive! 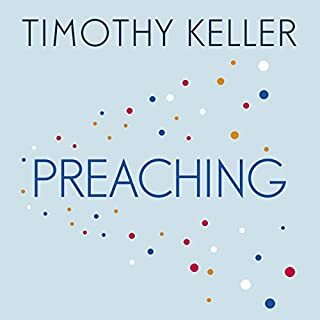 Excellent and comprehensive review of many prayer styles, let down by a very boring narration. This should come with a warning - Dont listen and Drive. It’s the delivery not the content. Really interesting, inspiring and easy to follow. Practical and rooted in scripture, it captures the wonder of prayer and is an encouragement to get on and do it. It comes across quite like a textbook, or something you might write on a theology course. If that's what you're looking for, it's probably quite good. There's nothing original here though. From the sub-title, I was hoping it would be something that would inspire, but it's too dry for that. I wasn't enamoured by the narration style either, but that's just personal preference. Having finished it, I want to read it (and will) again! An easy to read, conversational, pastoral guide to understanding personal prayer. 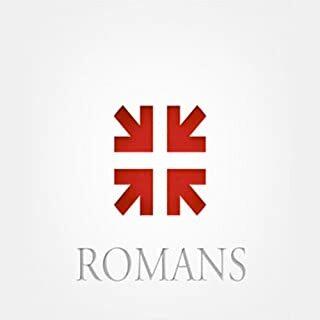 An absolute must read for any Christian. as it says in the title really. there's a lot of dense material or older-english which you really need to be able to re-read at a slower pace...which I couldn't do when listening while commuting. I also personally didn't enjoy listening to Sean Pratt's narration style, and will be avoiding him in future. This book was great I enjoyed the continual references to biblical verses to back up the narrative explanations. It has lead me to understand more about prayer and God. 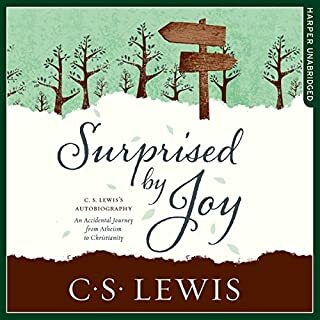 There are few books which open up the heart but this one has and has left me with way to continue my devotional experience & deepening intimacy with God! BIblically practical Keller leaves no stone unturned. You may need to pause to take notes often.